Yet another female-fronted metal band, this time from Russia. I discovered Lady Winter about 7 years ago (even before this album was released), and even did a review of their demo for one not-so-serious webzine. 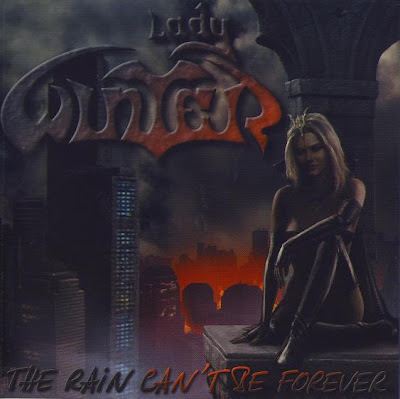 Back in mid-2000s, Lady Winter was one of the most promising new Russian metal bands (especially if we take in account how underdeveloped the Russian metal scene was... and still is). Sadly it doesn't look like they will ever release something new, but their one and only full-length album is pretty decent. It has nice vocals and some catchy melodies ("Frozen Heart", "The Rain Can't Be Forever"), though it generally lacks some "heaviness", which is supposed to be in metal music. 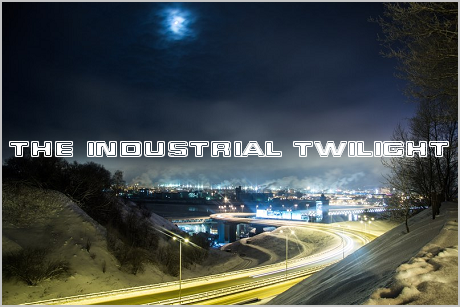 However, it's still much better than numerous Nightwish clones that dominate Russian female-fronted metal scene.